The impact of stress is both beneficial and harmful to the overall state of our health. Stress allows you to flee from dangerous situations and it also prepares you for a job interview or a presentation. Oppositely and more commonly, stress is more damaging to our bodies and long-term stress may harm your health. Stress can surface through panic attacks, sleep disturbances, decreased immune function, and oral health issues. Would you believe stress affects your dental health? 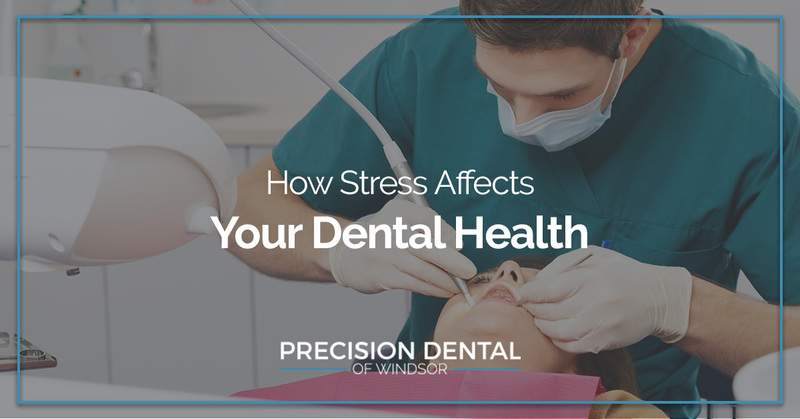 The scope of its effects may leave you wanting to visit your local dentist office for a routine checkup, but in the meantime read more about stress impacts your teeth. 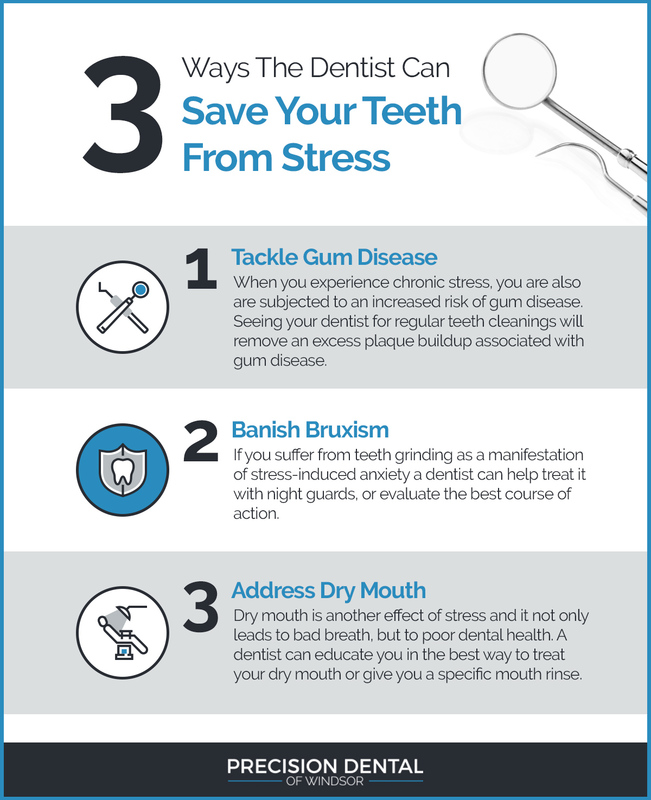 Stress can play a role in your mouth, teeth and gum health that greatly impinges your overall well being. The connection of stress to your dental health presents itself physically in canker sores, dry, teeth grinding, TMJ (temporomandibular joint), and gum disease. When chronic stress is experienced you have elevated cortisol levels which can negatively impact your immune system, resulting in your body’s ability to ward plaque and bacteria in the mouth. More research needs to be done, but there are studies surfacing that chronic stress has a direct effect on periodontal disease which cause swollen, red, and bleeding gums. If it’s left untreated it can result in tooth loss. You experience sore jaw muscles upon waking. The tips of the teeth are flat and smooth instead of ridged. There is wear on the tooth enamel, and you experience increased sensitivity. Teeth indentations are left on the tongue. Stress can also indirectly affect your dental health because when you’re stressed you’re more likely to let your dental routine slip. If you’re tired and worn out, the last thing on your mind is to floss — sometimes brushing your teeth is all you can muster. Stress can also negatively impact your diet choices, as well as smoking and increased alcohol consumption. When you’re stressed, dental care probably isn’t high on the list of priorities. Depending on the stressor, brushing and flossing twice a day may decrease and fade to once per day. Dealing with and overcoming stress is important, and a basic dental care routine will benefit your overall health. Consider dental health as part of your self-care routine. If you like to draw a nice, comforting bath, while the tub is filling, brush and floss your teeth. Or, if you’re going to enjoy a spa day complete with a relaxing massage, again brush and floss your teeth beforehand. It sounds odd, but it’s preparing and caring for yourself and it will support your immune system and address any gum issues. At the very least, schedule an appointment with your local dentist office for a routine teeth cleaning, this way someone else can be tackling your dental health! At Precision Dental, we’re here to make your life less stressful! 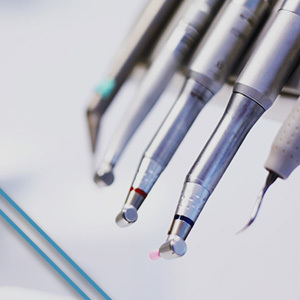 Let us help you take your mind off your dental health, and schedule a teeth cleaning today! You’ll be able to sit back and relax, and maybe even catch up on sleep!